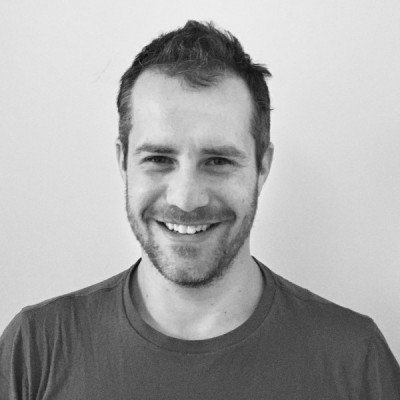 Mike Apted | Specialist Solutions Architect @AWSCloud. Technologist. Founder. Helping startups live their best cloud life. The combination of S3 and CloudFront offers a low cost and easy way to deliver static and client side websites. In this blog post I’ll explore how to use Lambda@Edge to improve the security posture of your S3 hosted site through the addition of the OWASP recommended browser security headers. There are some aspects of control that you don’t have, when using S3 and CloudFront, compared to serving your content from a more typical server environment. I watch a lot of video content on my iPad/iPhone. Mainly in the form of presentations from conferences, or courses from online sources like PluralSight. I try and extract more value from my time by integrating these with other less mentally demanding tasks, like long low-intensity workouts, travel, and household busy work. One of my recent frustrations has been the inability to play content at a faster speed on YouTube vs other sources. There’s been a sudden general interest in VPNs again with the recent policy developments in the US. There are many important steps users can take to bolster their privacy and you can get a good run down of them in this EFF article. It is worth re-stating that VPNs are not a magic bullet. They typically just shift the threat downstream. A substantial number of VPN providers are not trustworthy and likely more dangerous than your ISP. I’ve been meaning to start experimenting with CodeBuild since it’s announcement and decided to put something basic but flexible together as a proof of concept. The TL;DR was to create an environment with a CodeCommit repo and a push trigger. That trigger fires a Lambda, which invokes a CodeBuild project, depositing a set of the repo files into an S3 bucket. It is possible to include these in a CodePipeline, rather than trigger a Lambda from CodeCommit, but there are a couple reasons I decided to go the Lambda route. Is Dropbox behaving badly on your Mac? 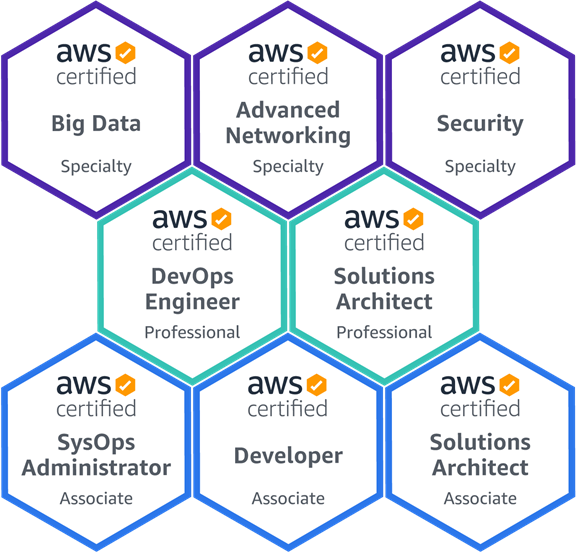 Specialist Solutions Architect @AWSCloud. Technologist. Founder. Helping startups live their best cloud life. 🐶🏊🏼‍♂️🚴🏽‍♂️🏃🏽‍♂️⛷🏒 Opinions mine.